Ive been living here for 8 years now. I have seen ups and downs in our community. I love the area and its very convenient for me. I think we need more security and an upgrade in some of the apartments for the price we pay. I have lived here for 5 years. There have been some changes and upkeep but overall the place needs more consistent care. Mold on sides of buildings, guttering falling down, paint chipping, the pool is usually dirty, the gym has been run down and now closed for years. The crowd also needs to me monitored, there is a lot of noise and people loitering around. The apartments haven't been updated since I moved in. No new paint, carpet cleaning, updated features yet rent continuously goes up $60 each year. There have been a few hiccups, but over all I am pleased. Still waiting on my credits for the gym, and my window in the master bedroom still has not been properly fixed. The windows themselves need to be replaced, it looks like they're from the 70's. They let in so much cold air, driving up my electricity bill. Not looking forward to the summer time. Please fix the pot holes in Vista Glen... I think I saw a smart car disappear in one the other day! Beautiful apartments and the complex is very decent as well but as you drive around, you will hit too many potholes and huge speed bumps that could damage your car. As much as I don't want to renew my lease...the square footage is too good to pass up. But my neighbors are violently noisy. There is still questionable trash left daily. Groundskeepers are getting better about taking care of it lately, but I'm sure that will start slowing down in the summer. Oh well. Square Footage is good and cheap! Very nice and quiet location. Neighbors are friendly and the office staff is just awesome. Centrally located to everything. I would definitely recommend. My time at Nashboro has been really good. The office staff are always nice and very helpful. Most of the issues are always fix in a timely manner. So quiet and comfortable. I've lived here once before , when I moved to Nashville back in 2014. Glad to be back ! I absolutely love this community! It great place to love and make friends around here and for the kids to play out side with out getting hurt and you can see them any were you look. The office is extremely unorganized. Then I was charged for renters insurance despite already having insurance 3 times the amount they are asking for. Def they need to get themselves together in the office. I have only been her a month but it has been a great month. Quite neighborhood and the staff is very friendly and professional. I needed a repair and they got on it quickly. 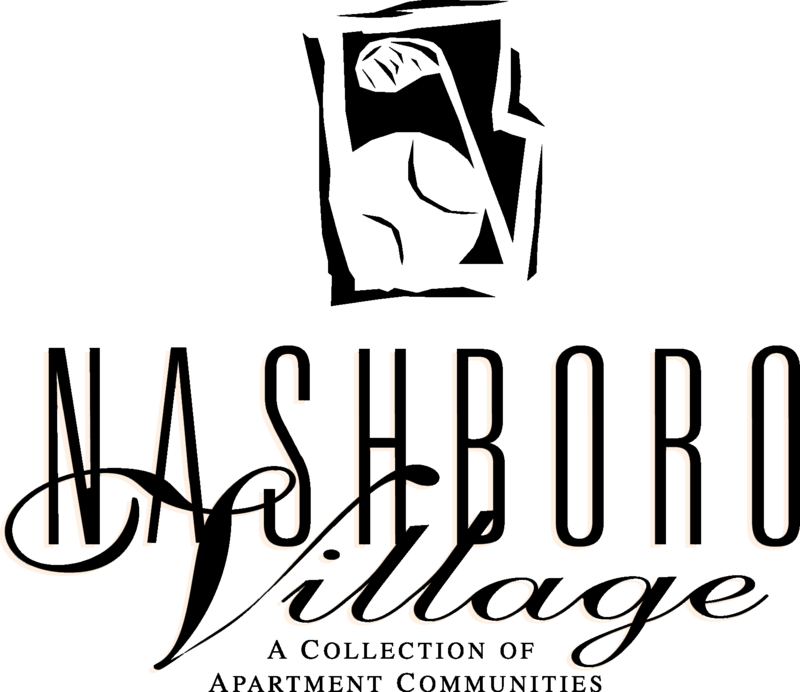 We have had a good experience living at Nashboro Villages. We would like to have had the workout center opened for more of the time that we have been here. Reasonable rates, lots of amenities, convenient means of paying rent, friendly staff, overall good apartments! The only downside is that some of the appliances are a little dated/lackluster. Parts of Nashboro Village are seeming to become areas with sketchy activity. The appliances are a tad out of date however do work well. My area seems pretty safe for now and I’ve enjoyed living here overall. There are minor things now that should be fixed ASAP such as the sketchy criminal activity that can become a very big problem if not addressed now. Other than that, I really have no other complaints and I’ve had a pleasant experience so far. Loving being out here! Happy with the space and quality of the home! Can’t wait to have my daughter and her first year be here! Nice and quiet, great neighbors! Cas and Matt are amazing! They really care and work to get what you need! All the staff are friendly and helpful. They are direct and honest and a lot even live on property so they know how to get things done and how important it is to get it done for the residents.